Calgary Taekwondo Academy has programs for novice to experienced. Thinking of taking an adult karate class? Consider trying a tae kwon do class instead. 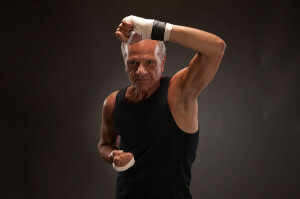 While both martial arts demonstrate dynamic offensive and defensive techniques using the body, taekwondo places more emphasis on incorporating core and leg strength through kicks.  The Calgary Taekwondo Academy offers programs ranging from novice learners to experienced competitors. Taekwondo is both a Korean martial art and a combat sport, and, as such, you will learn kicking techniques that demonstrate both grace and strength. In addition to gaining agility, coordination, and flexibility, you will also gain inner strength and peace of mind. discovering aspects of the Korean language, history, and culture. Come develop your inner and outer strength by taking a class at the Calgary Taekwondo Academy. You’ll learn a valuable self-defense skill and our patient and experienced instructors will guide you to discover your fitness and your self-discipline.